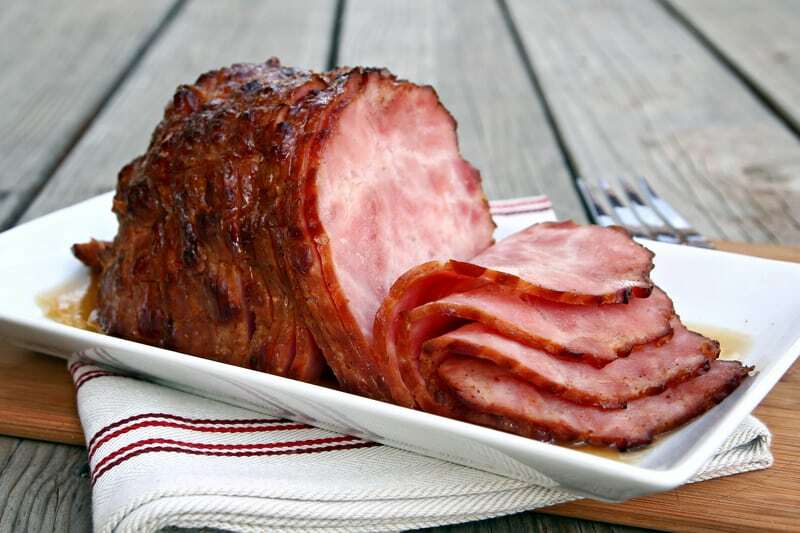 Cook ham pursuant to instructions on can or package. If desired, thoroughly mix brown sugar with Jimmy's Pineapple Salsa. Thirty minutes before ham is done, baste with 1/2 of the Jimmy's Pineapple Salsa mixture. Baste again 15 minutes before ham is done.